on24web now offers photography for your company’s website. This service is included in all new projects. No need to hire out an expensive photographer. We can handle it all. 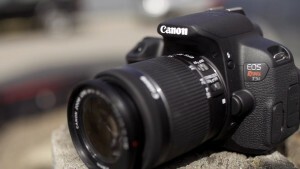 All photography is shot with high end DSLR camera equipment to meet all of your business needs. Maintaining your website is one of the top services we offer at on24web. Keeping your content fresh with Search Engines like Google is top priority for us and our clients. 24/7 phone and in person support. Let us take care of this for you so you can concentrate on what you know, your business. When developing web sites, we need to keep in mind the long term marketing strategy and part of that is how well your site is maintained. Users want to see fresh content. It’s that simple. If we see content that is new and fresh, we gravitate to that and ultimately we will contact you for further buisness.